Dustless backpack vacuums put convenience at your disposal. 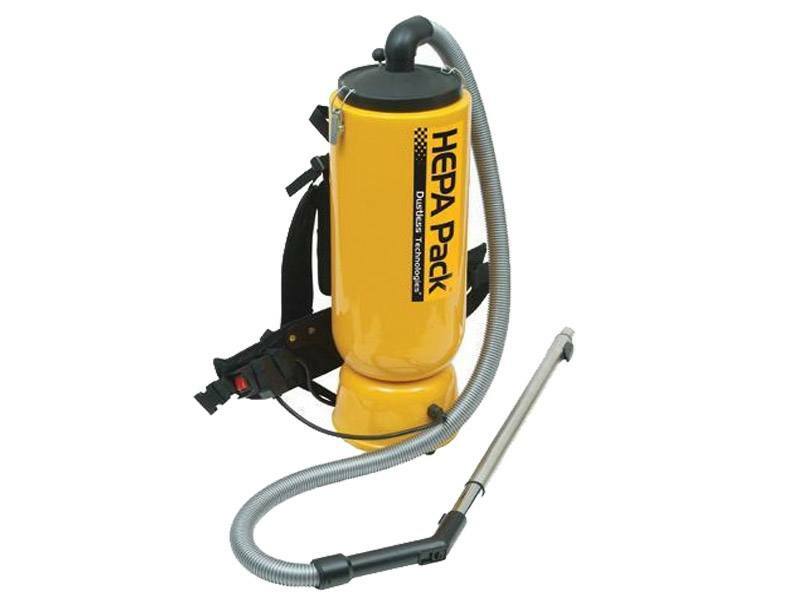 The Dustless HEPA Pack Vacuum features 82 inches of waterlift with 1.8 horse power. This unit comes with a HEPA floor tool as well as a crevice tool and extension wand. A 50 foot cord provides unmatched reach as you clean throughout your business. For those concerned with customers’ or employees’ health and allergies, the sealed HEPA filtration system from the Dustless vacuum spares and saves nasal passages time and again. Combining all of these amazing features help to prove the worth of Dustless backpack vacuum cleaners. Whether they are being used in homes, or for commercial application, the end result is sure to be the same; happiness.